tags, originally uploaded by dakegra. rather like this one - natural light through the window of the potting shed. I really like this. 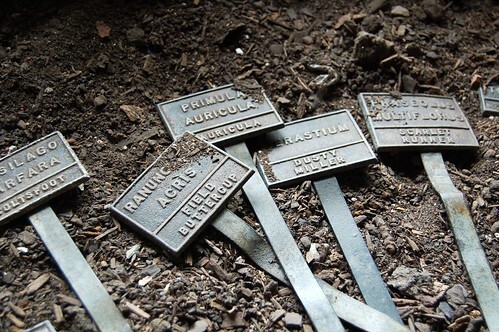 They look like grave markers- only they're not, they're sort of the opposite- they mark where things are going to grow.